Firestone EPDM Bonding Adhesive is a neoprene based contact adhesive. 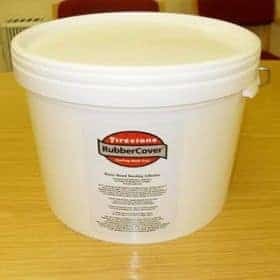 Used for adhering EPDM to wood, metal, asphalt, concrete and other acceptable substrates. 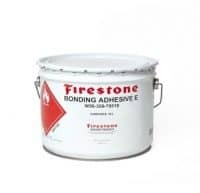 EPDM bonding adhesive is used for adhering EPDM to wood, metal, asphalt, concrete and other acceptable substrates. 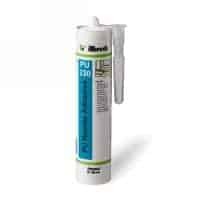 The Adhesive must be applied at a uniform rate to both the membrane and the roof substrate. Smoothness of substrate and method of application will determine the rate of coverage.